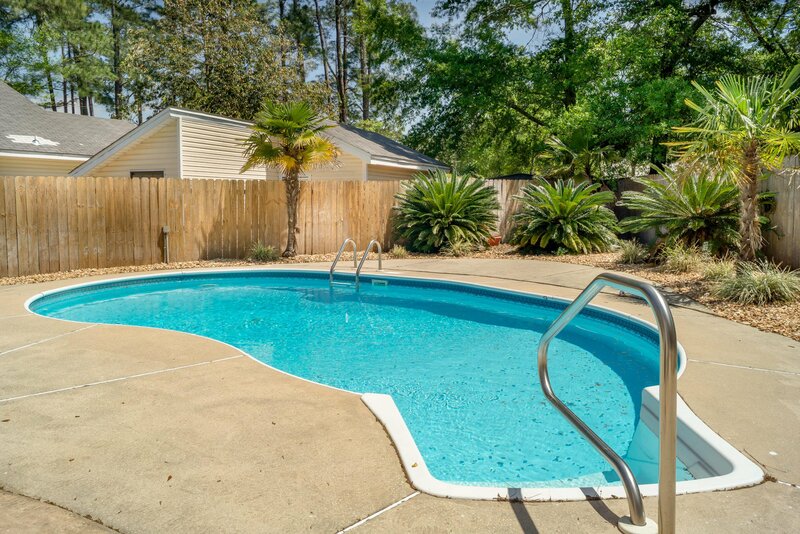 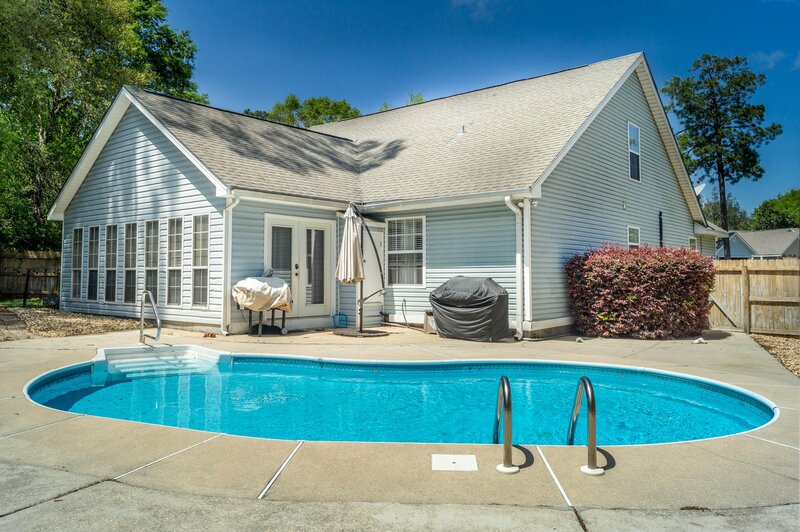 Splash into summer with this beautifully well-maintained Pool home! 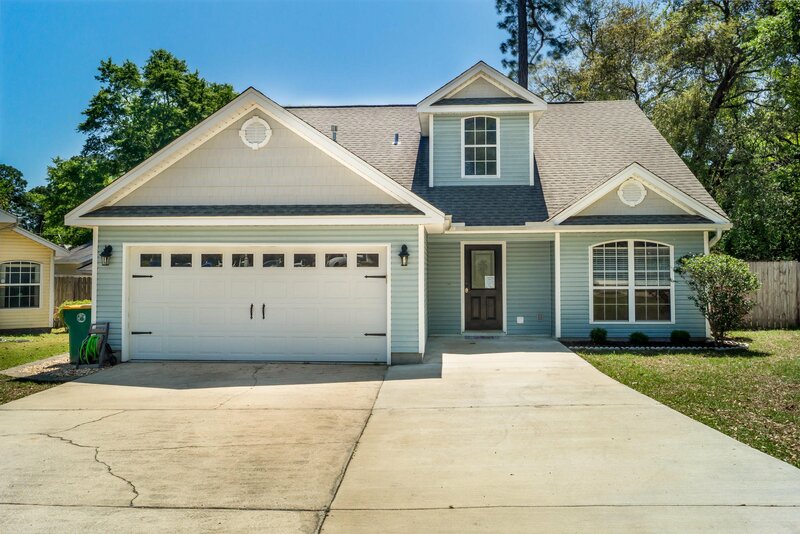 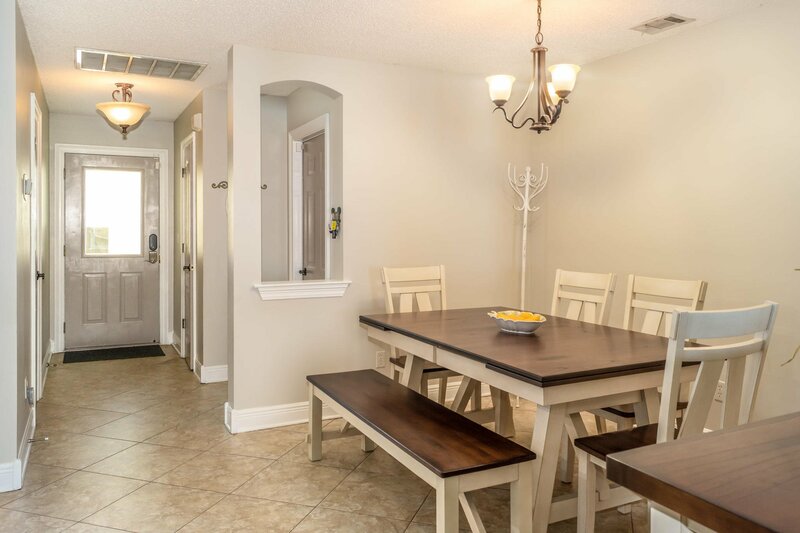 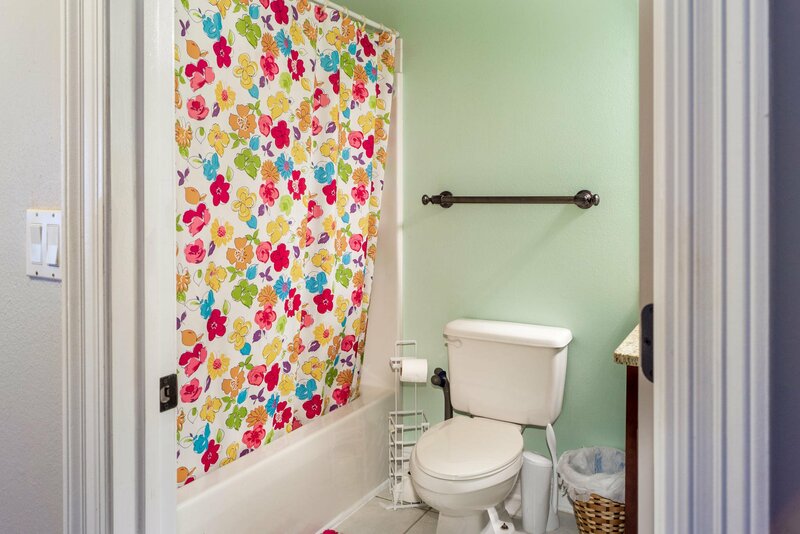 Located on a quiet cul-d-e-sac in the heart of Niceville. 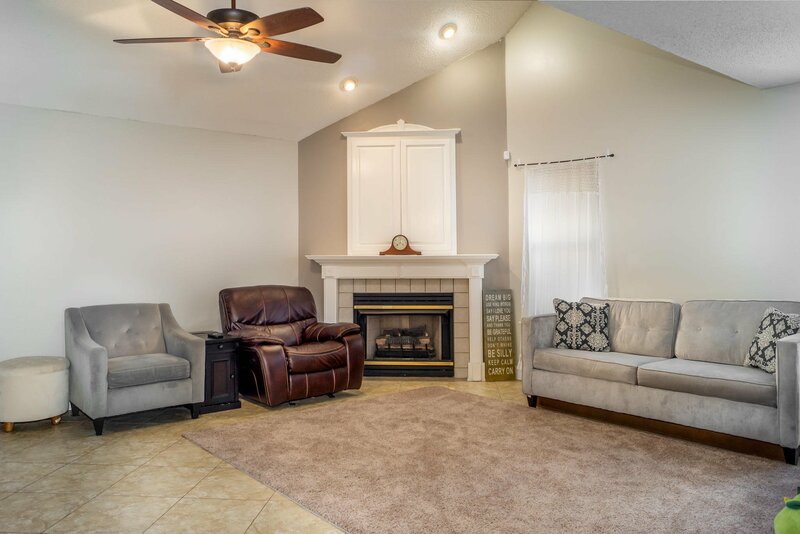 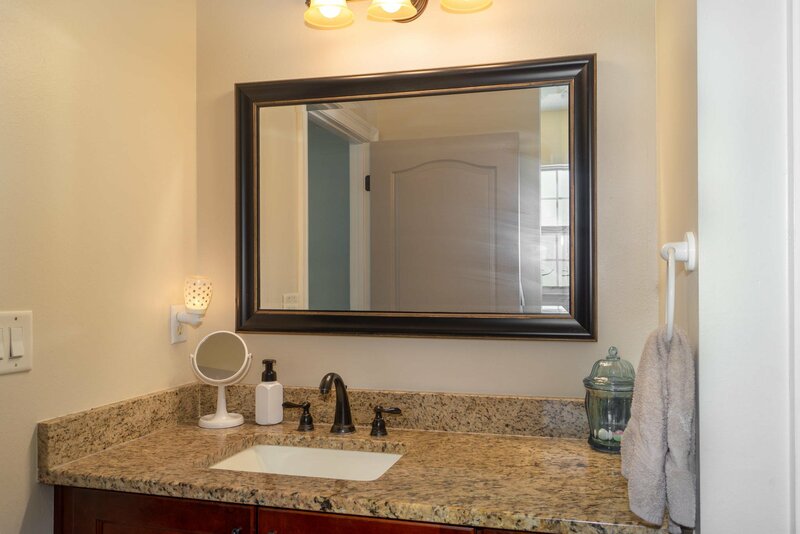 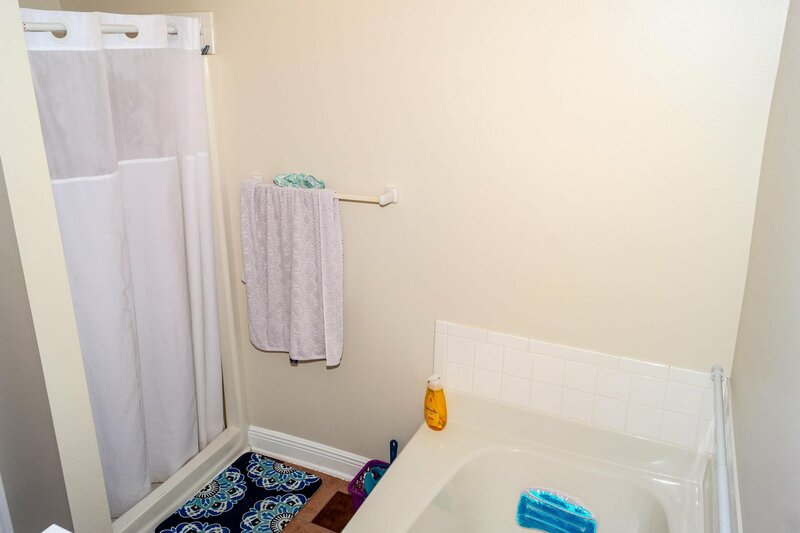 As you step into the home, you'll have a convenient half bath for guests and as you make your way down the foyer it opens to the formal dining and living room with Cathedral ceilings and gas fireplace. 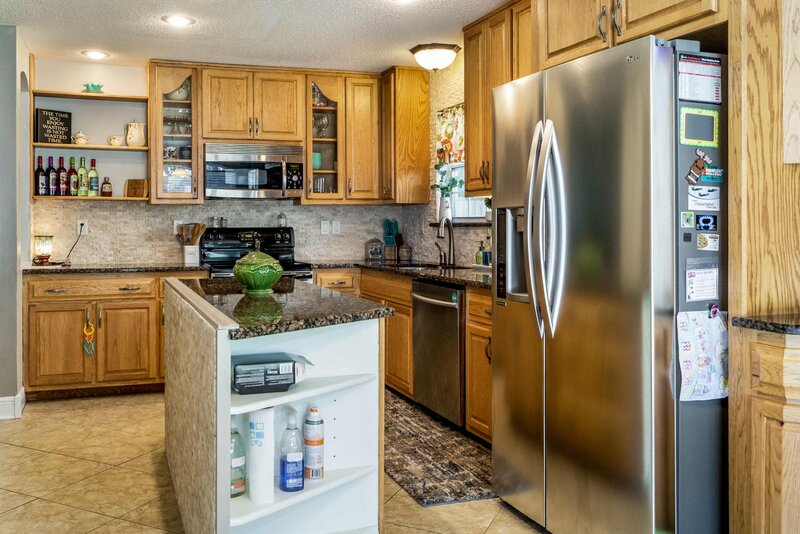 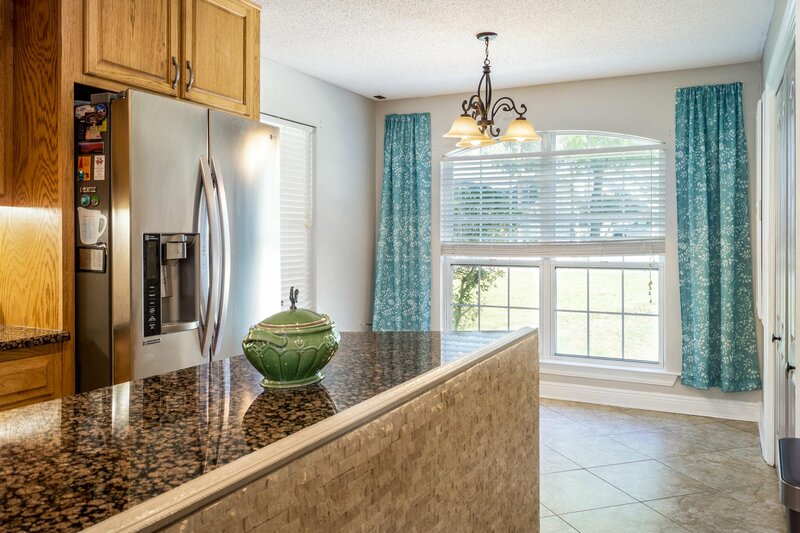 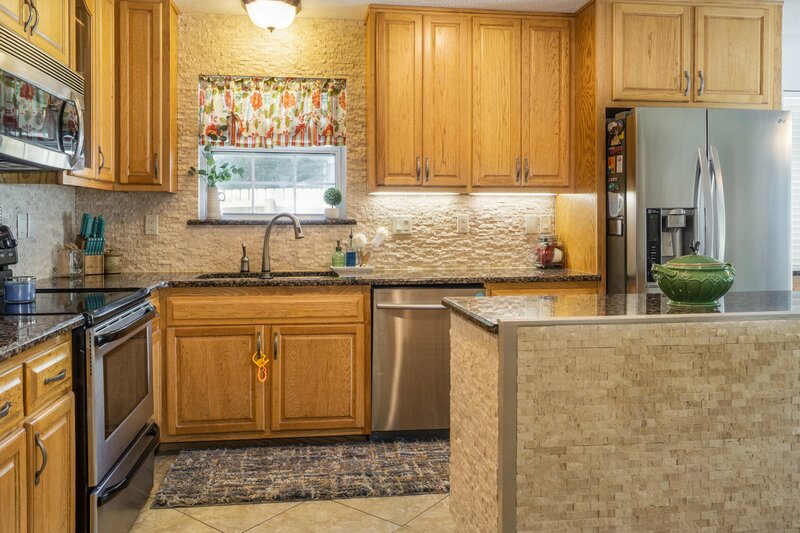 The spacious kitchen that boasts stainless steel appliances, granite counters, breakfast bar and breakfast nook. 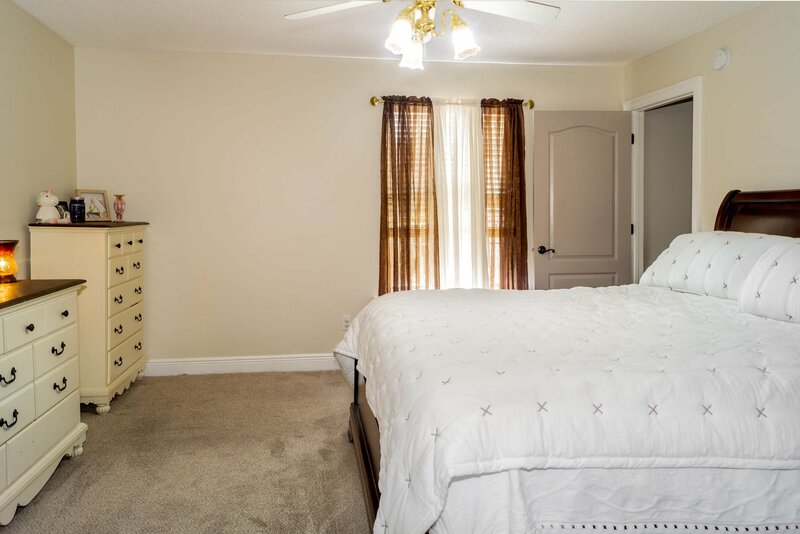 Master bedroom is located on the 1st floor with walk in closet, separate shower and garden tub. 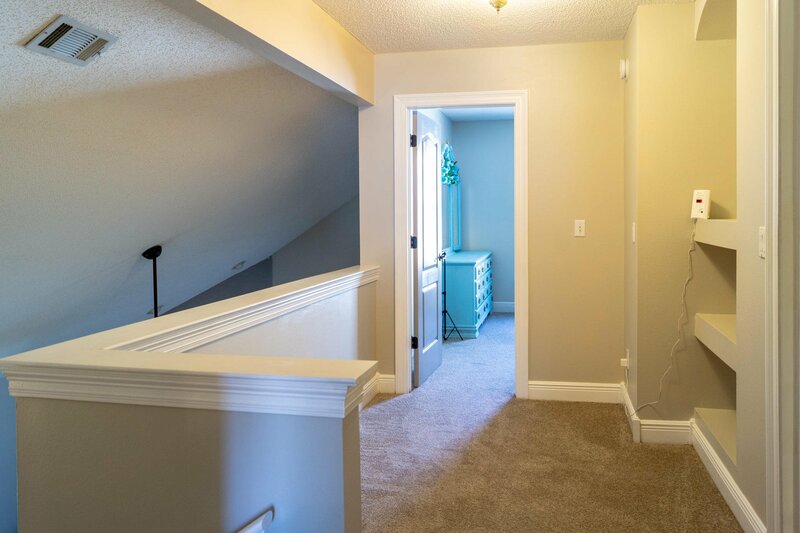 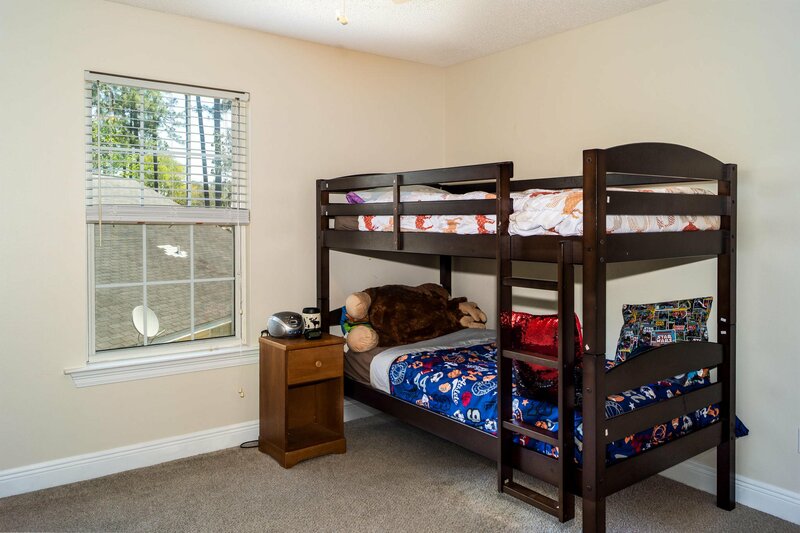 Upstairs you'll find 2 generously sized bedroom, a full bathroom and loft/sitting area with lighted shelves. 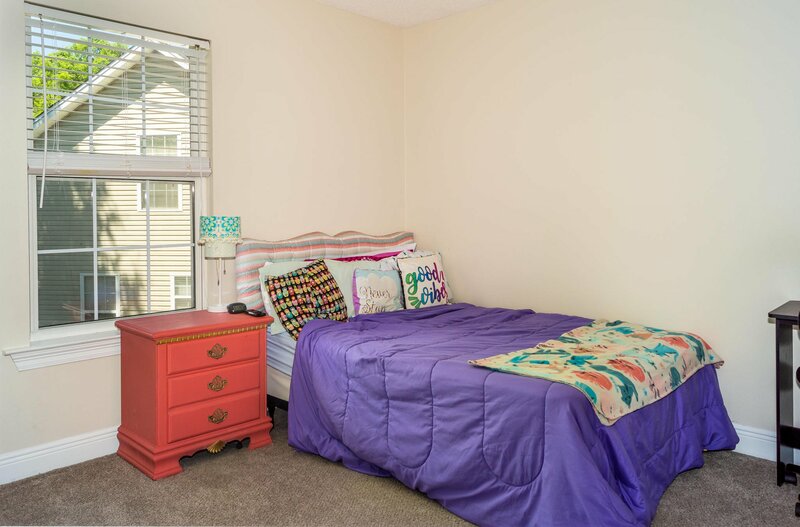 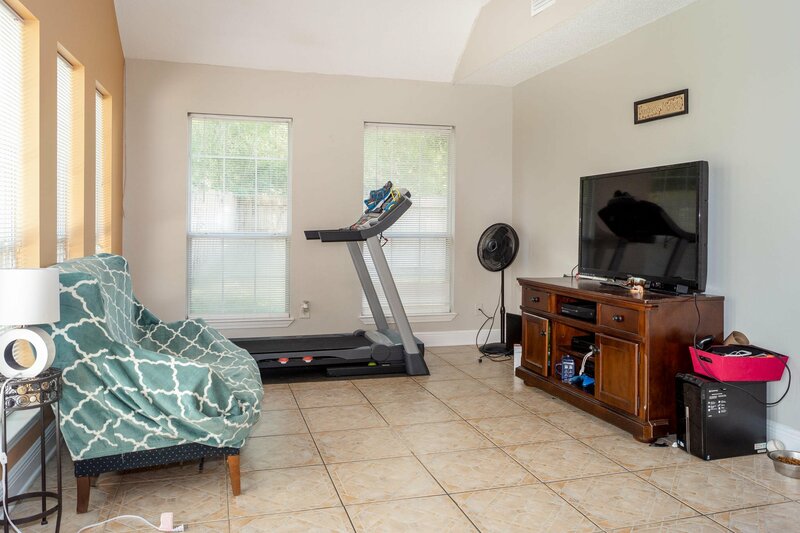 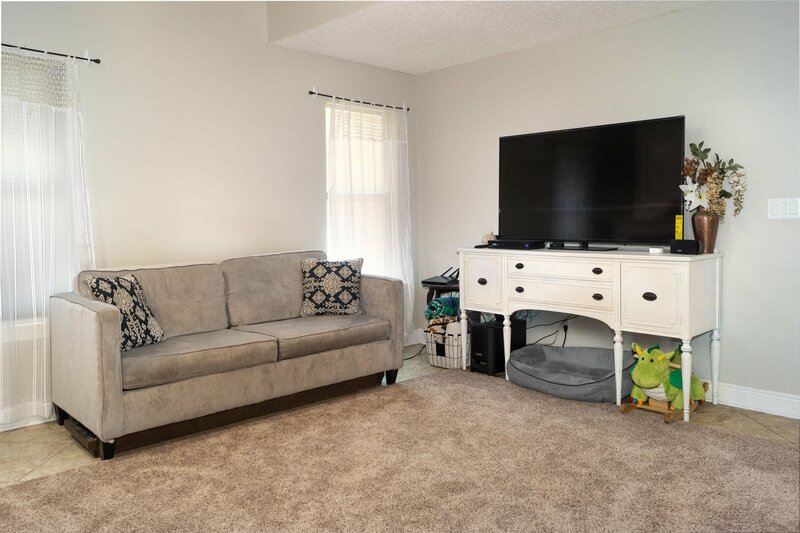 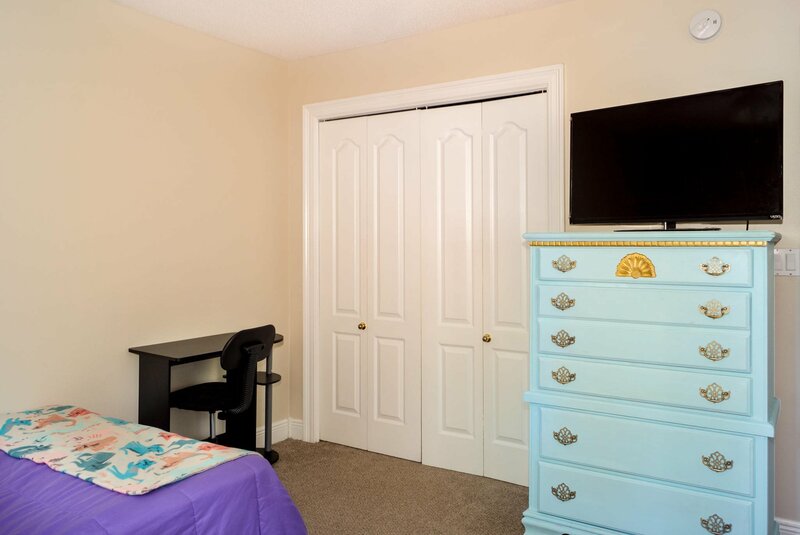 No Florida home is completed without a Florida Room! 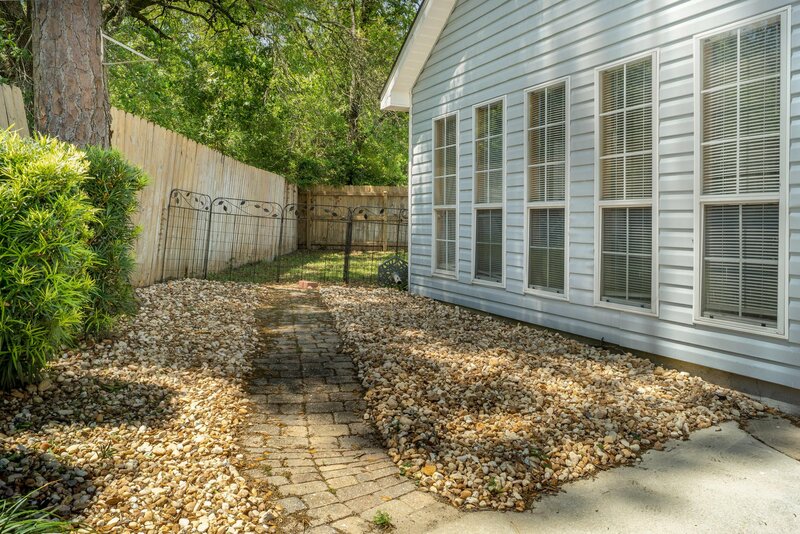 Very bright and open with wall to wall windows, can be used as second living space, office or exercise room. 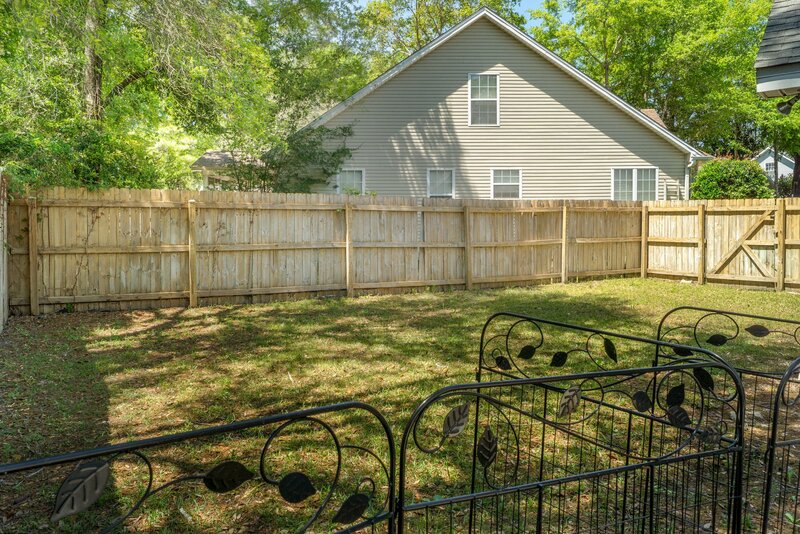 Finally as you make you way outside you have a fully fenced in yard with Pool, lots of room for outdoor furniture, grill and Tiki Bar for those outdoor summer pool parties! 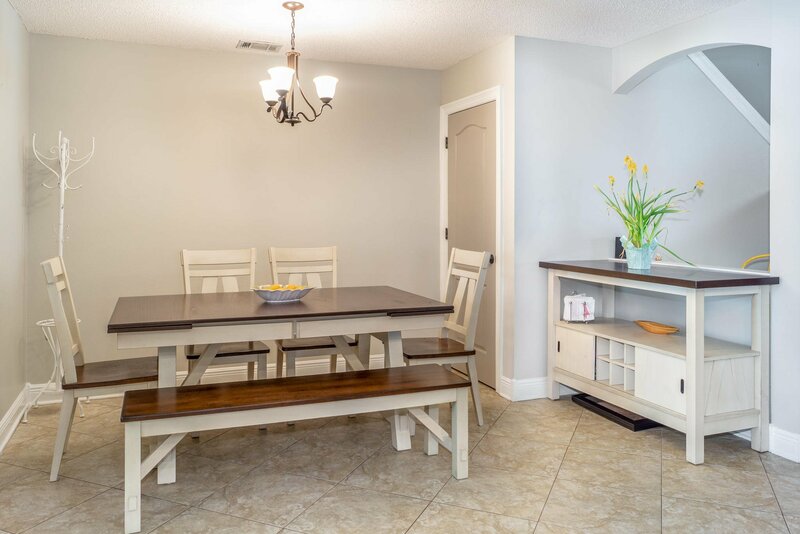 Listing courtesy of Nexthome White Sands.